Effective April 4, 2016, when Requesting Planning Notifications/Buffer Notices for Planning purposes a Planning Officer at the Department of Planning will be responsible for signing the L&S Request form to ensure the applicant has provided the correct/relevant information. Forms must be signed before they can be processed by the Lands and Survey Department. You may see the Planner on Duty at the Front Counter of the Department of Planning to get the form(s) signed. All documents submitted to the Land Registry Section of Lands and Survey will be preserved as scanned images. To produce a readable copy the quality of the original documents is critical. Therefore, the following standards must be adhered to when submitting documents effective February 8, 2016. 6. completed using black or dark blue ink only. Note the standard copy paper conforms to the above standard. This tool now allows you to trace the history of parcel changes using the mutation report. The status of documents submitted to the Land Registry for processing can be tracked here using your tracking ID. Curious about what Blocks fall within a Registration Section? Do you know the block number but need to know what is the related section? This tool helps you link Blocks to Registration Sections by either entering the block number to see the related section, or the section name to see the related blocks. Simple select the option from the drop down menu to see the related information. Registering of user accounts has been migrated to our https://my.caymanlandinfo.ky subscriber based portal offering our users greater security and direct access to our new mapping products . Lands and Survey is pleased to announce Scheduled Training for the new Caymap Desktop and Mobile Versions. No support for Caymap 2.1 is currently being offered and the service will be discontinued at the end of January 2015. Subscribers are therefore encouraged to take advantage of the training being offered. Authorized users can get more information on the training dates by logging in to their existing accounts and we encourage subscribers to continue to send their feedback on the new Caymap to CLIFeedback@gov.ky. 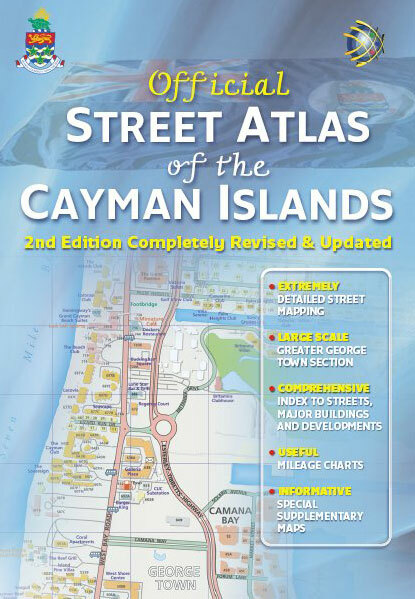 To access the new Caymap on your Desktop or Mobile devices, visit https://my.caymanlandinfo.ky. Department of Tourism distributes over 23,500 copies of the map throughout the US, Canada, the UK and continental Europe via their International Offices, Trade Shows and Outdoor Events. 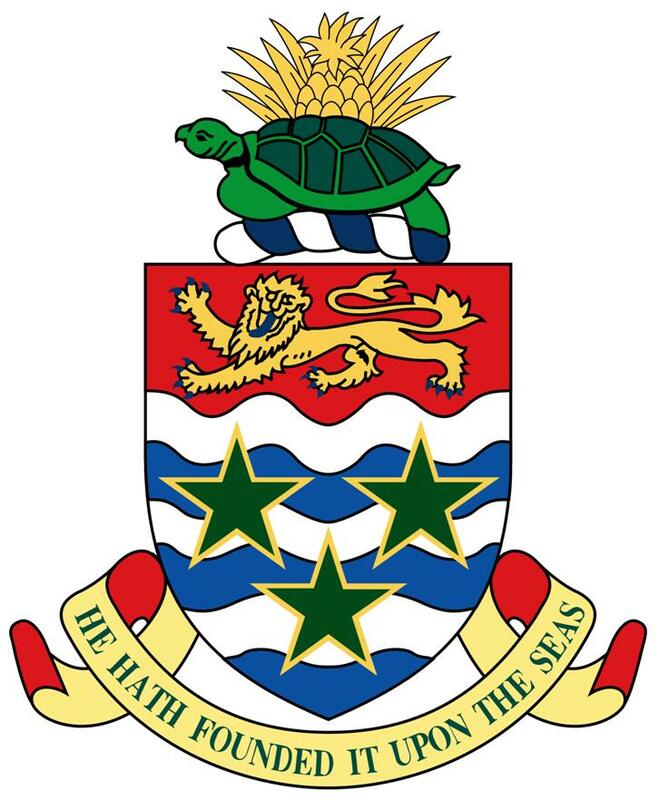 The Official and Most Excellent Map of the Cayman Islands is endorsed by The Department of Tourism and The Chamber of Commerce, and is the Official map of the Cayman Islands Government. If you would like reach more customers and advertise on the map please see our Information memo. Lands & Survey is pleased to announce the availability of this product. Copies may be purchased from the department's office at the new Government Administration Building, 133 Elgin Avenue, Grand Cayman and from the Lands Office, District Administration Building, Cayman Brac. The cost of each copy is now CI$35.00.